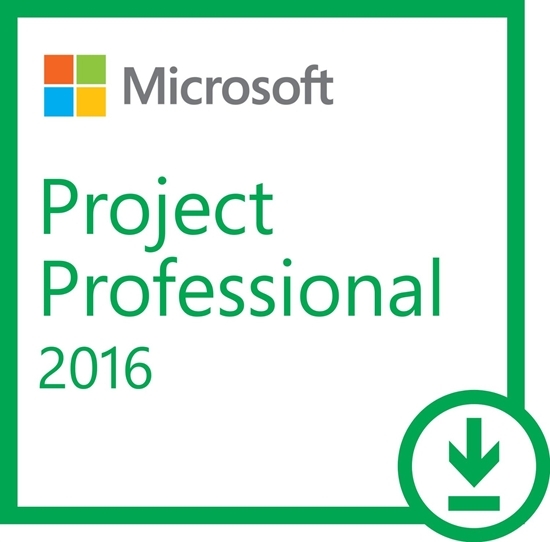 Microsoft Project Professional 2016 helps you easily plan projects and collaborate with others from virtually anywhere. Microsoft Project Professional 2016 delivers powerful, visually enhanced ways to simplify planning, collaboration and resource management so you can successfully tackle all types of projects. With Project Professional 2013, individuals, teams and the enterprise can realize the results of unified project and portfolio management by adding Microsoft Project Server 2013. Project Server 2013 ensures organizations select and deliver the right projects while gaining greater visibility and control of resources, leading to improved productivity and better business performance.